After viewing the trailer, I continued to ask myself, “Why are they remaking Dragon Ball: Raging Blast, but under a new title?” Based on the trailer alone, there’s nothing different about Xenoverse compared to others games of the franchise. The characters are brighter and shine in vibrancy, but is that really it? I sure hope not. The trailer concluded with a cliffhanger, showing the back of a mysterious character from a different timeline who looks similar to Gohan. 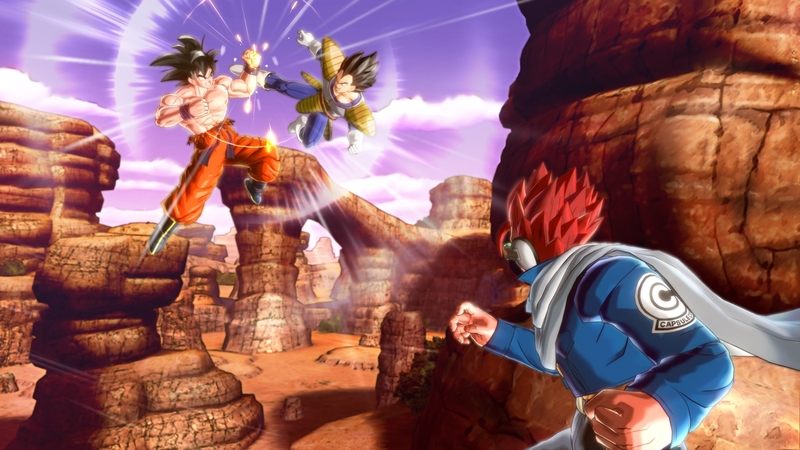 Xenoverse will be available for the PS3, PS4, Xbox 360, and Xbox-1. No further details have been provided about the games release date. The trailer seems to suggest that Xenoverse will be distinctively different than its predecessors. But the question is, how different will Xenoverse actually be? Will it simply add a new character, or incorporate a storyboard to the game? Let us know your thoughts on the manner!